The garburator is a very handy appliance to have in your household when used properly. Quite often people misunderstand the way this device should be used, after all everything you put through it does enter your drainage system. Even if it seems to have went through the garburator itself, it still has to go through your entire house’s drainage. The garbage disposal is a useful appliance that allows us to reduce our waste and keep small soft food scraps and messes out of our garbage. 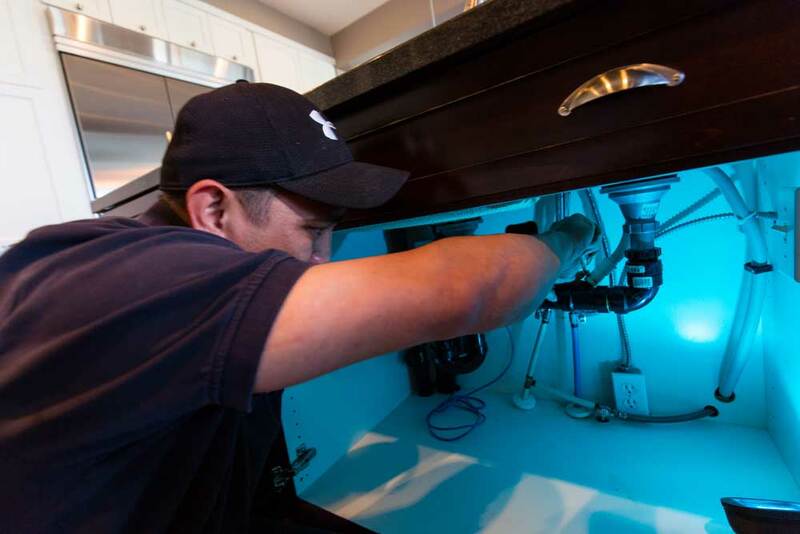 Whether you have decided that it’s time to add this appliance into your home or your garburator needs repairs, let the Calgary plumbers at Lone Star plumbing and heating be at your services. Your garburator isn’t turning on. Your garburator is only making a humming noise. Your garburator is making a loud grinding noise. Your garburator isn’t disposing of scraps as well as it normally would. Your garburator is leaking from the body of it.